Prelude to the Operating Systems of the Future City. 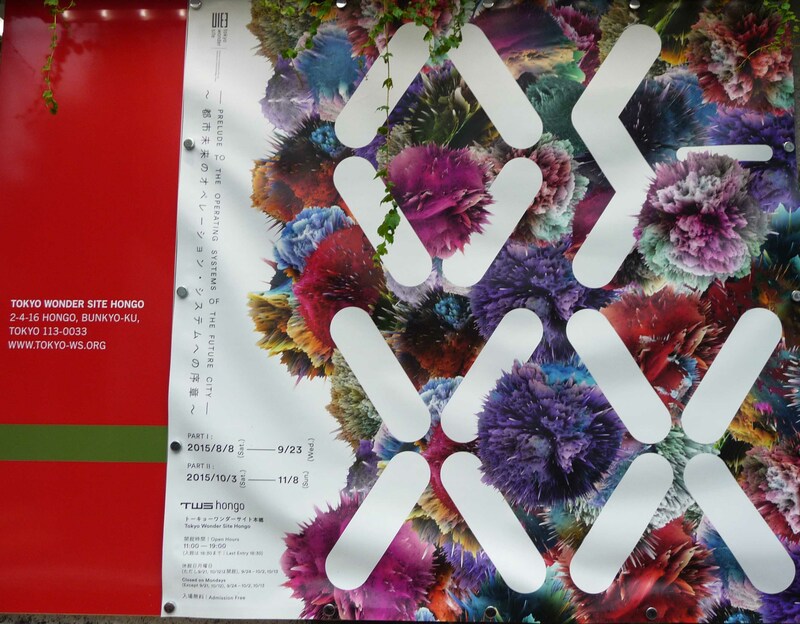 A great little exhibition at Tokyo Wonder Site in Iidabashi. Kind of organising things which prey on our minds and expressing it in a visual way. 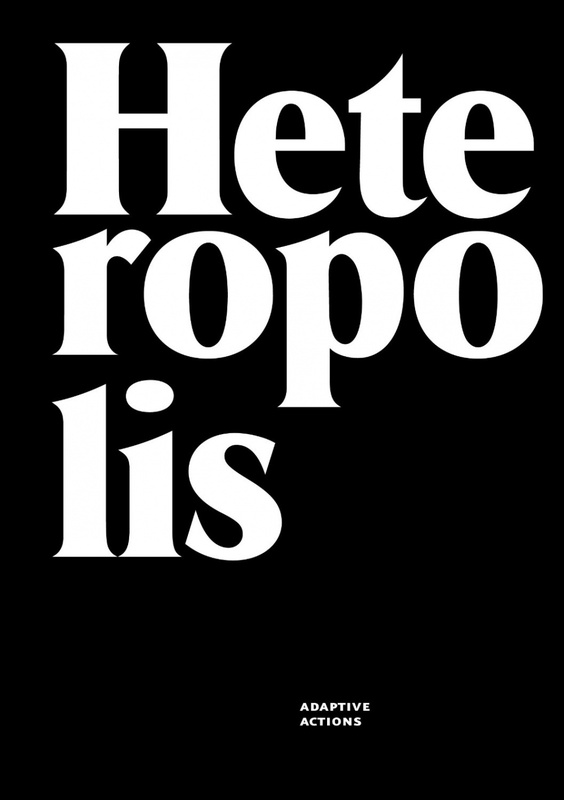 Top marks go to the thoroughly interesting book called Heteropolis by AdaptiveActions (NOT Charles Jencks – another book entirely). I hope to get a copy sometime very soon.